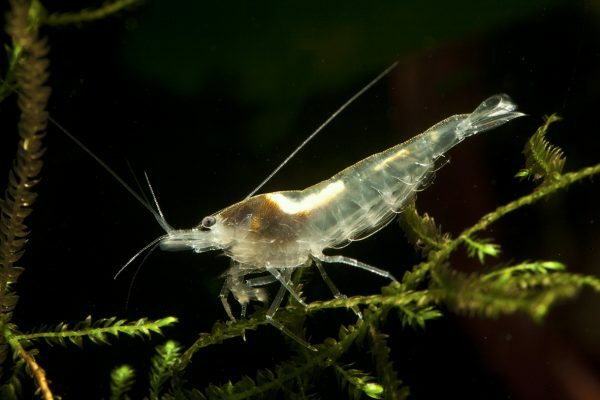 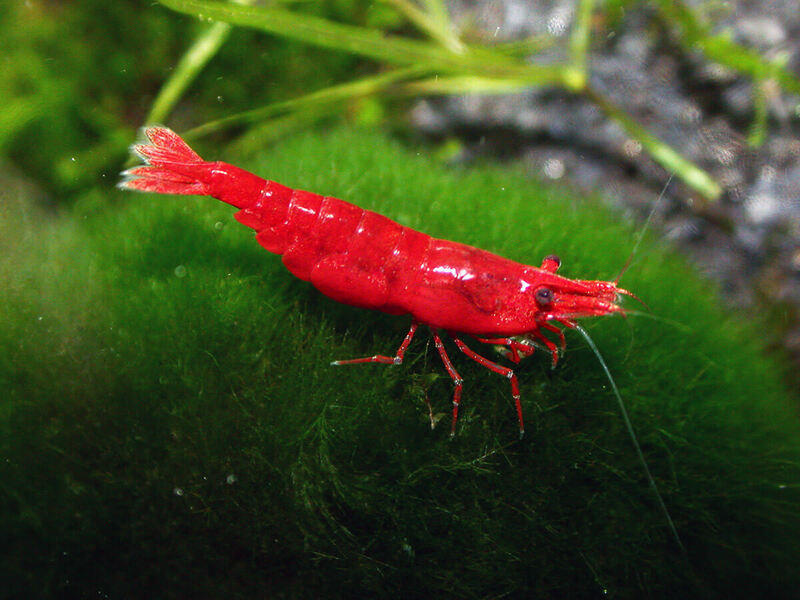 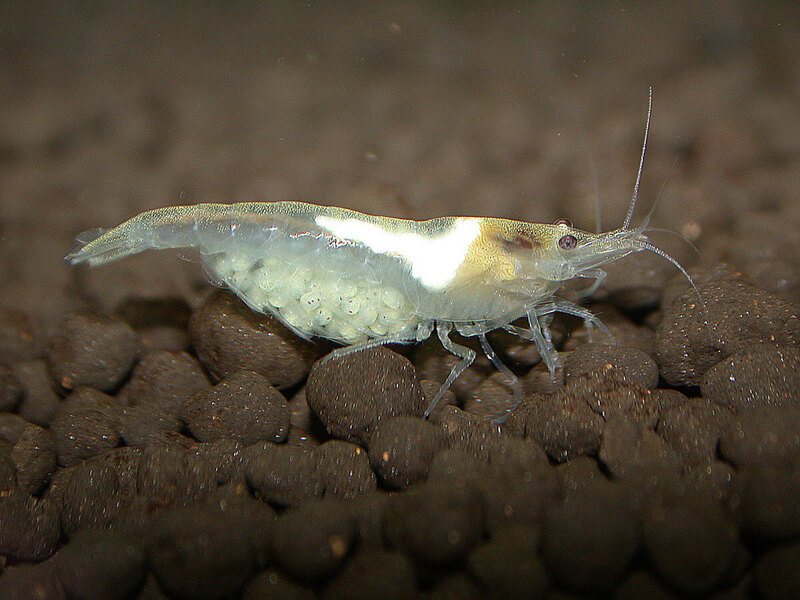 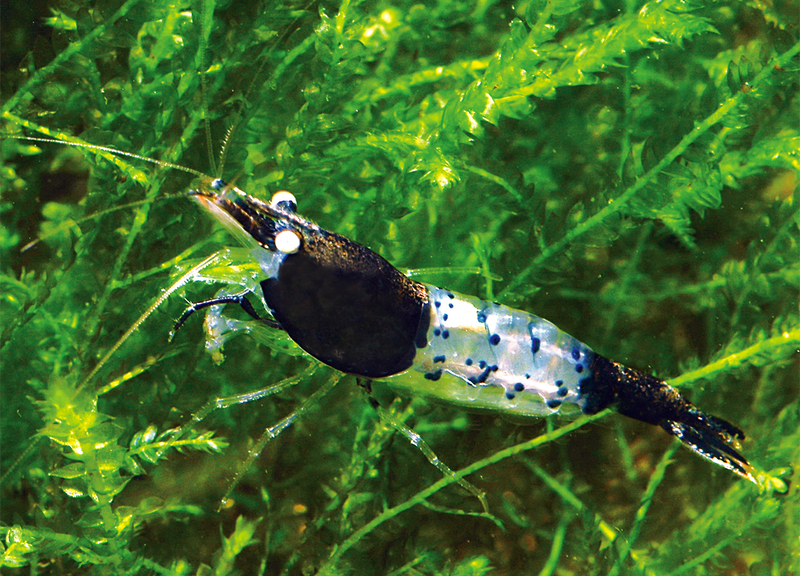 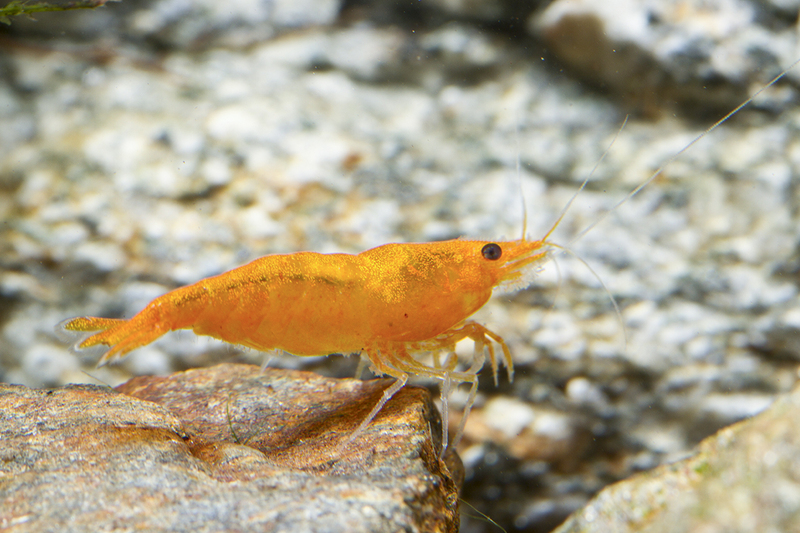 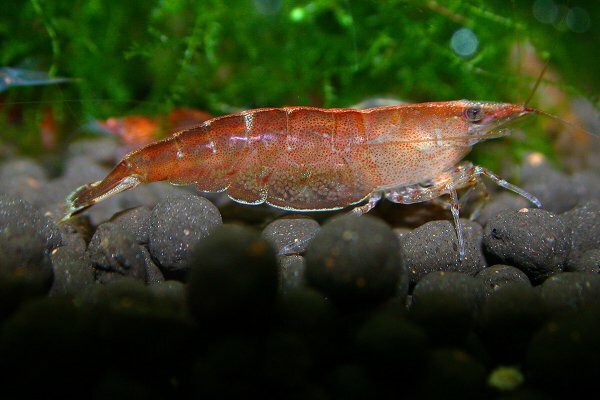 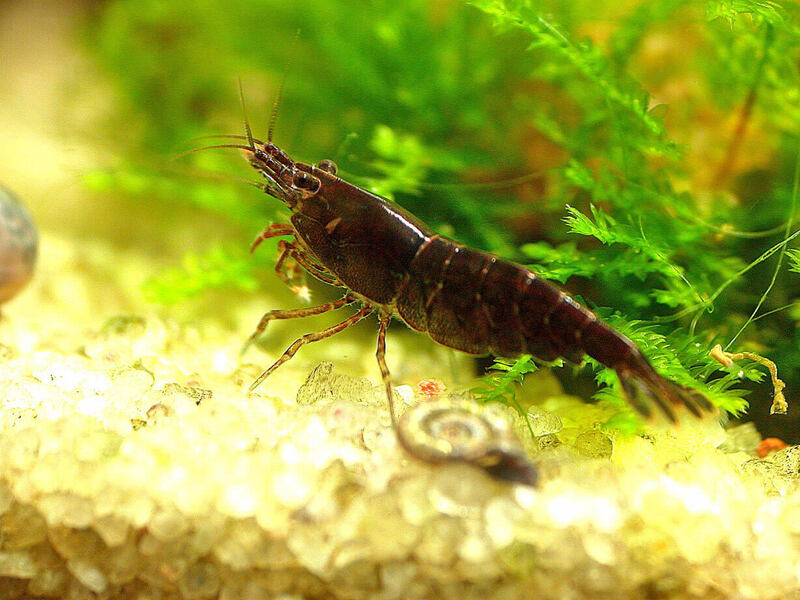 Neocaridina denticulata sinensis is a variety of freshwater shrimp from Taiwan which is commonly kept in aquariums. 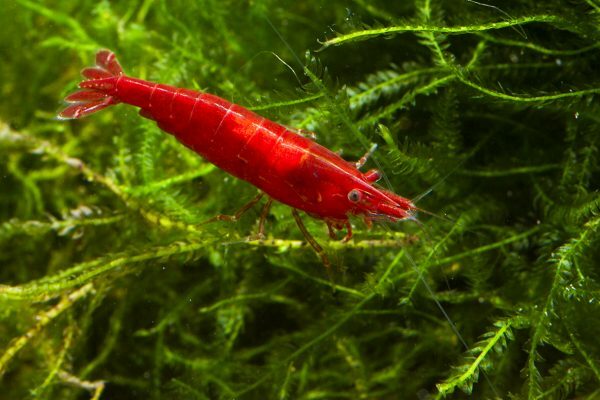 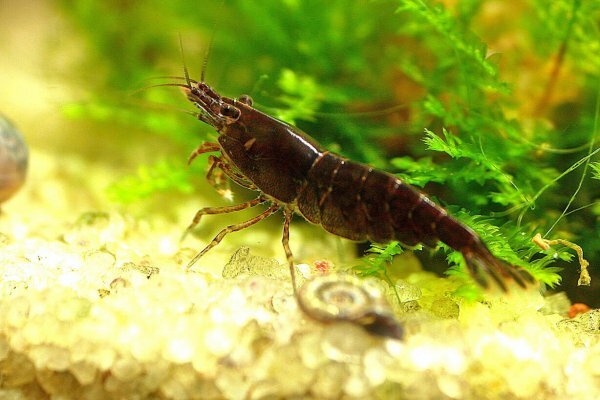 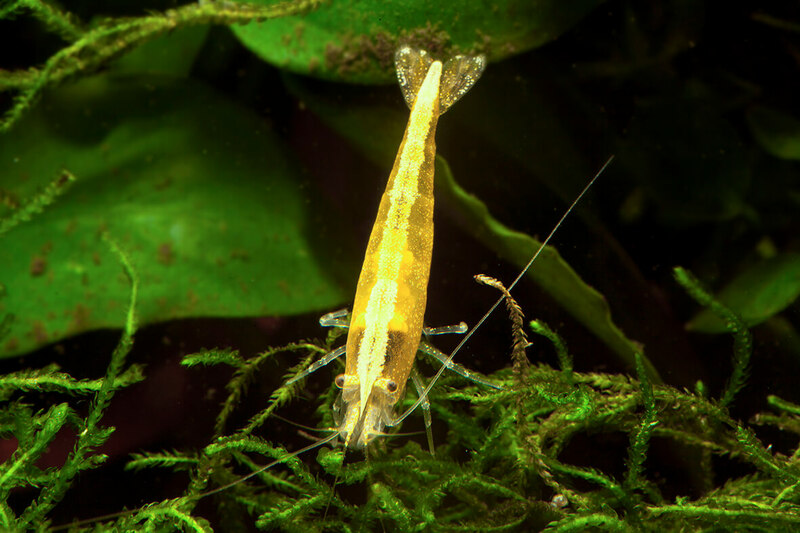 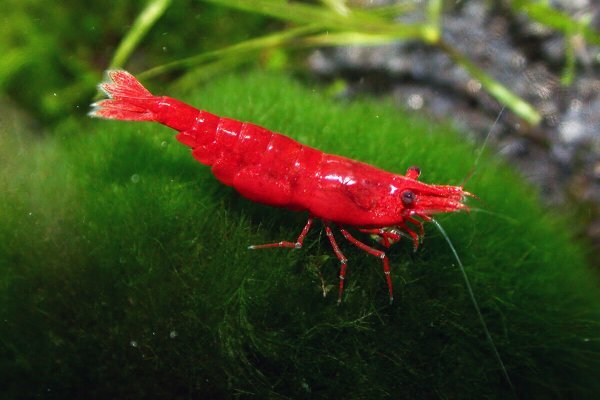 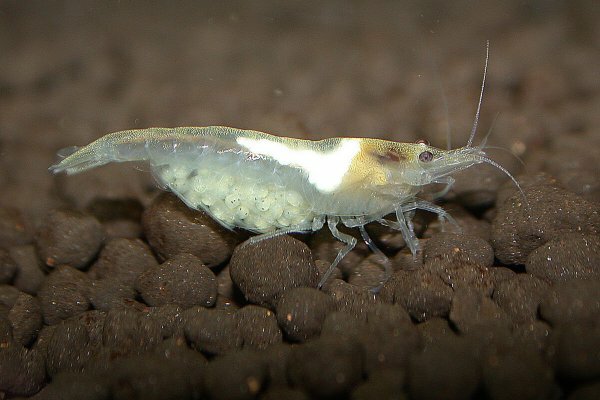 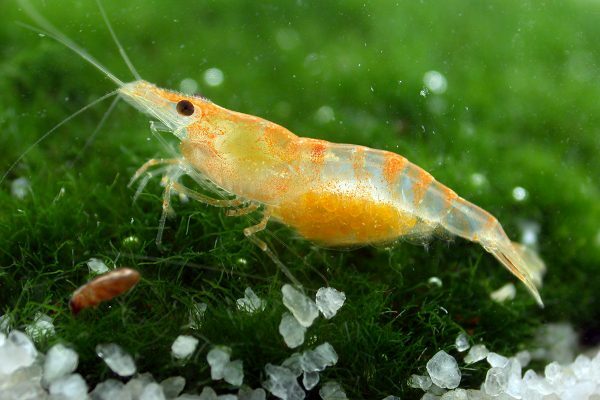 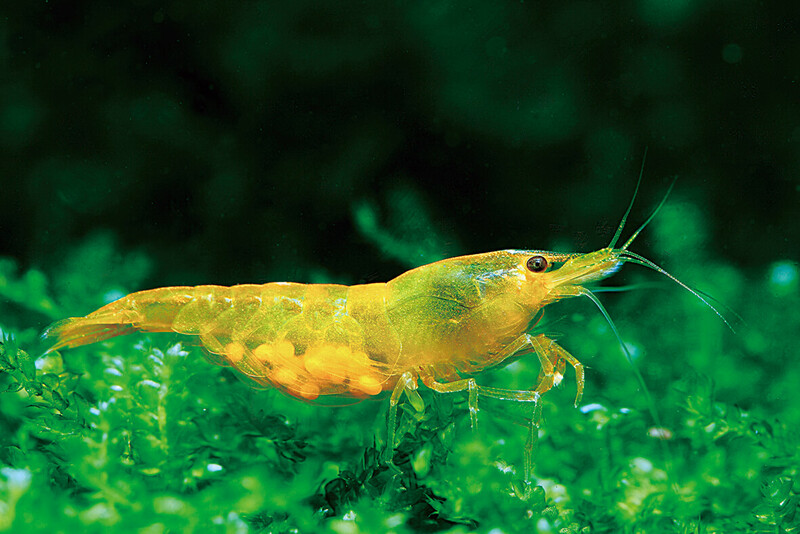 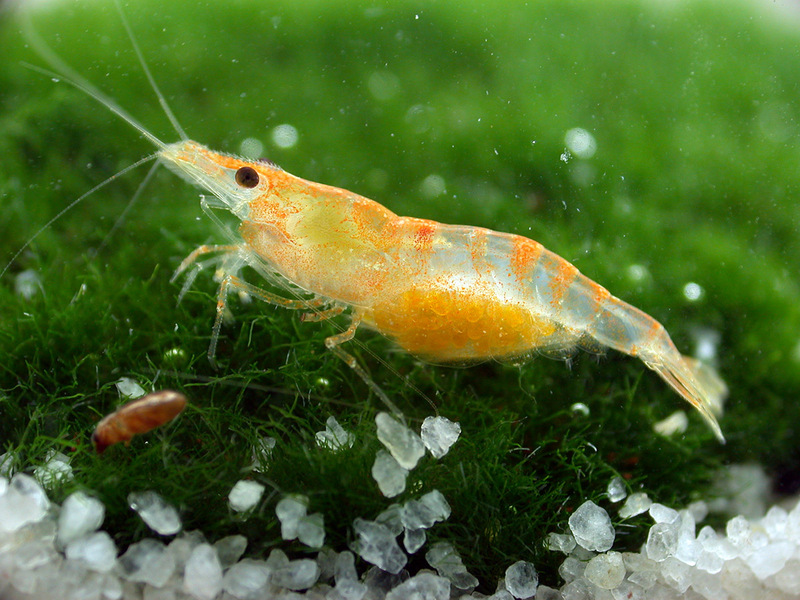 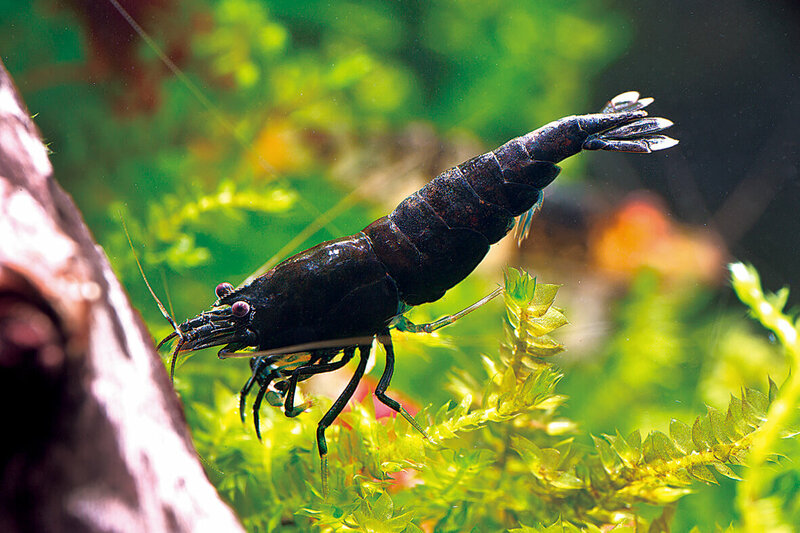 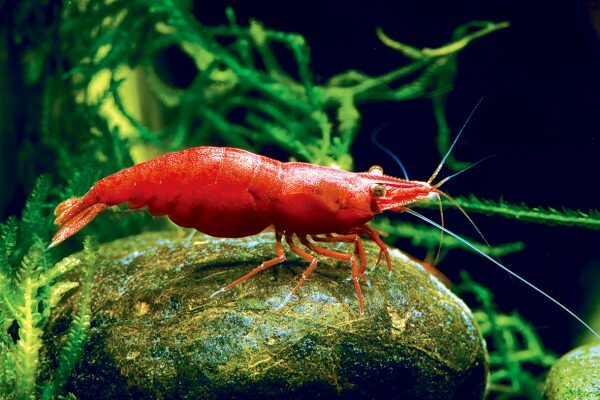 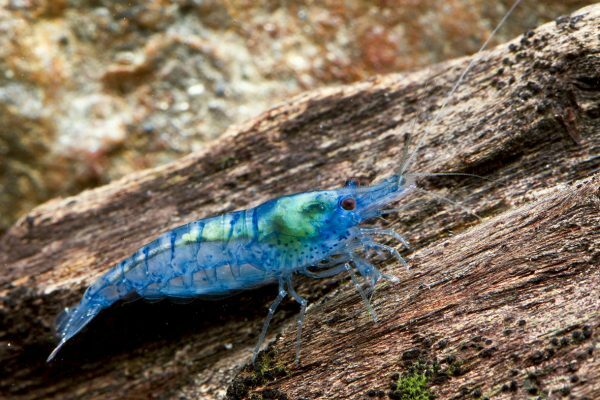 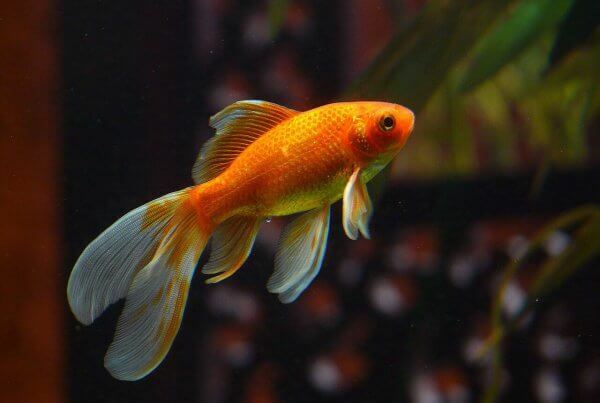 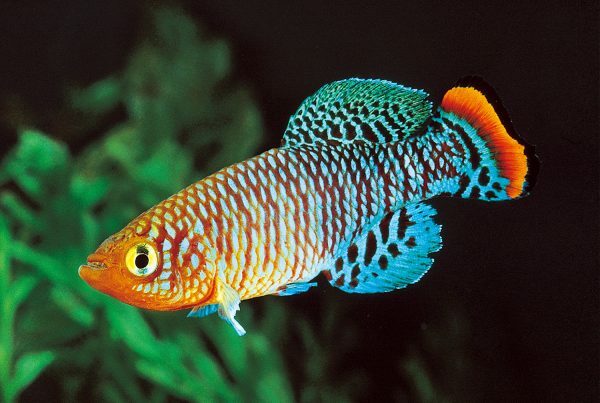 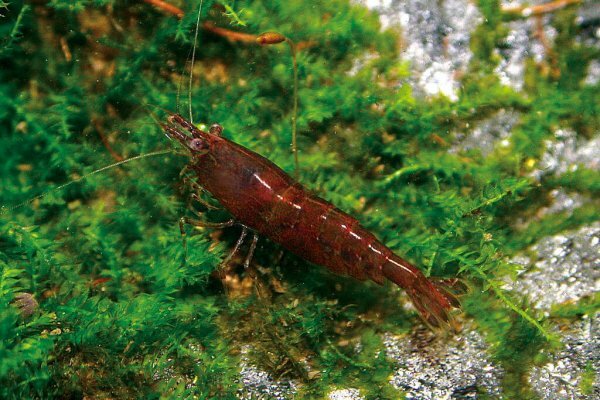 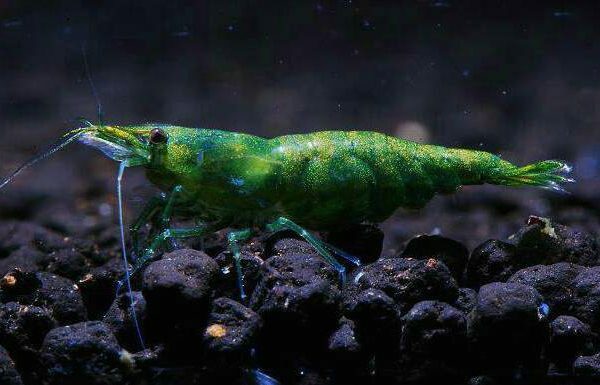 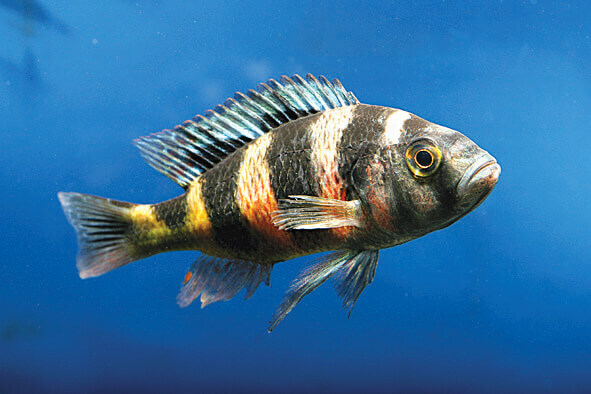 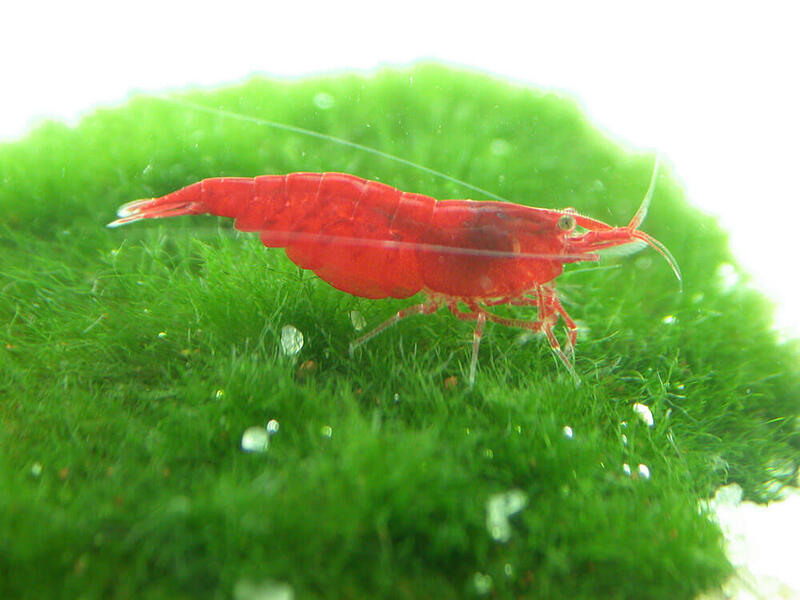 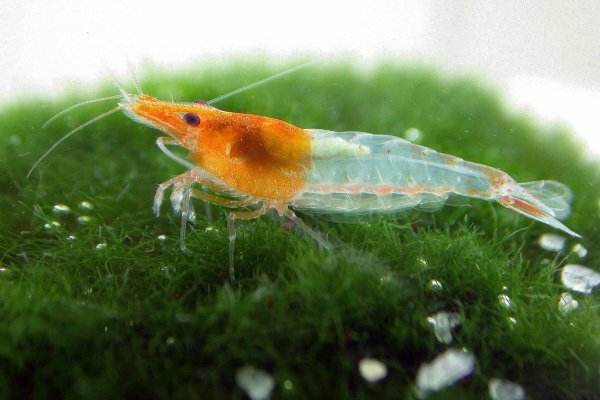 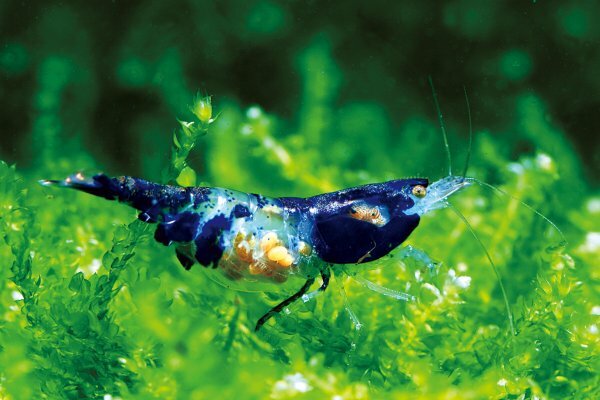 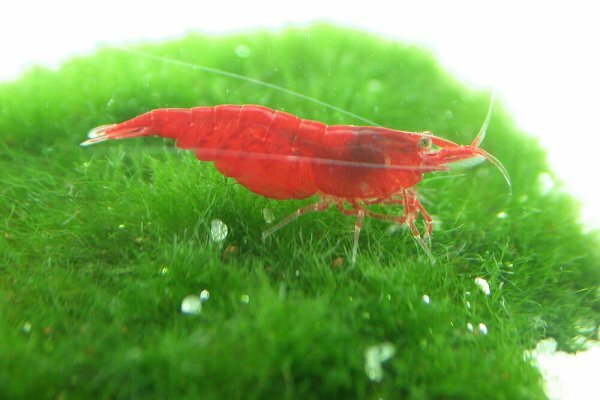 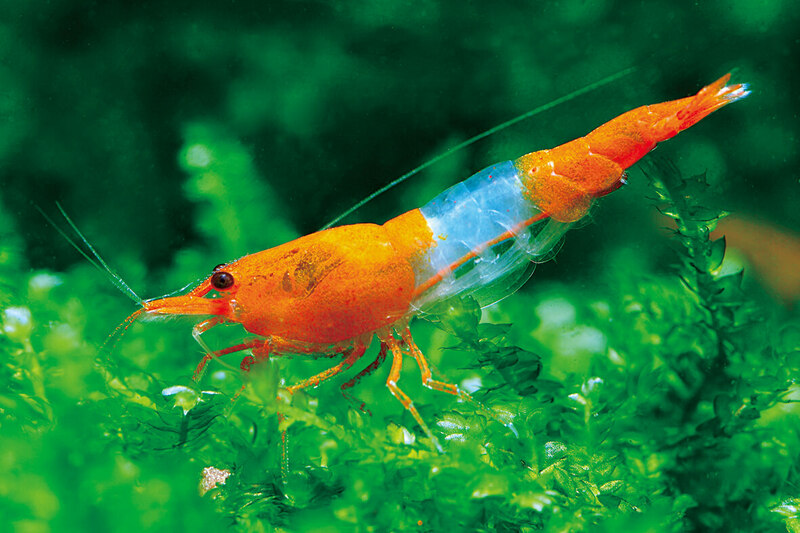 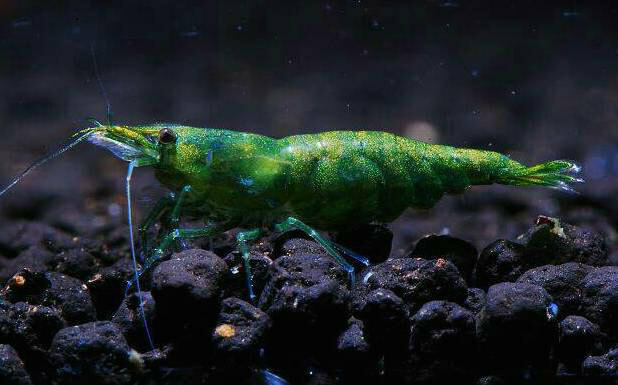 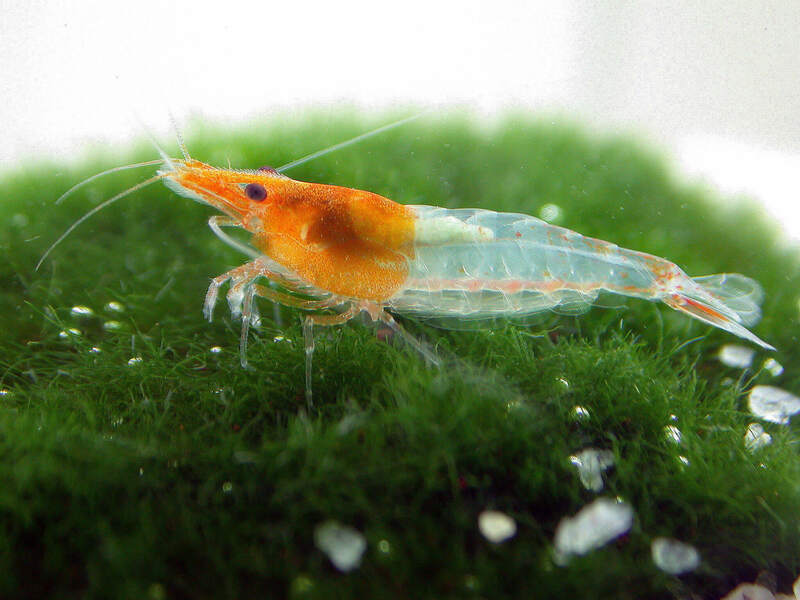 The natural coloration of the shrimp is green-brown, in the past years, Taiwan breeders have created several colorful strains including yellow, blue, red, green and orange. 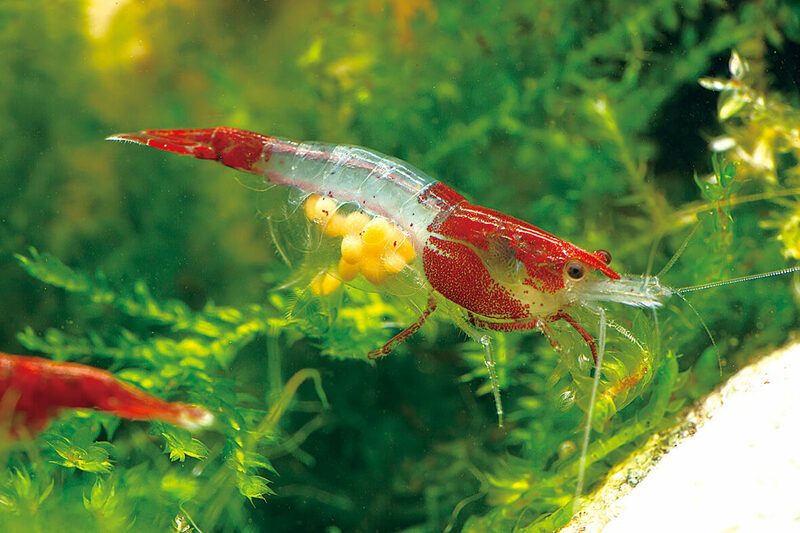 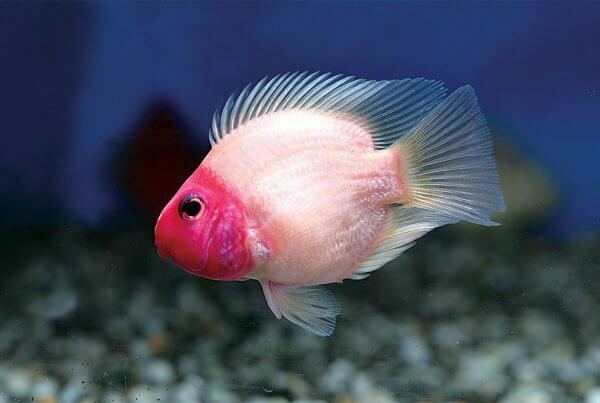 The density of coloration on adult shrimp, dependent on breeding, determines their sale price and “quality” (grading). 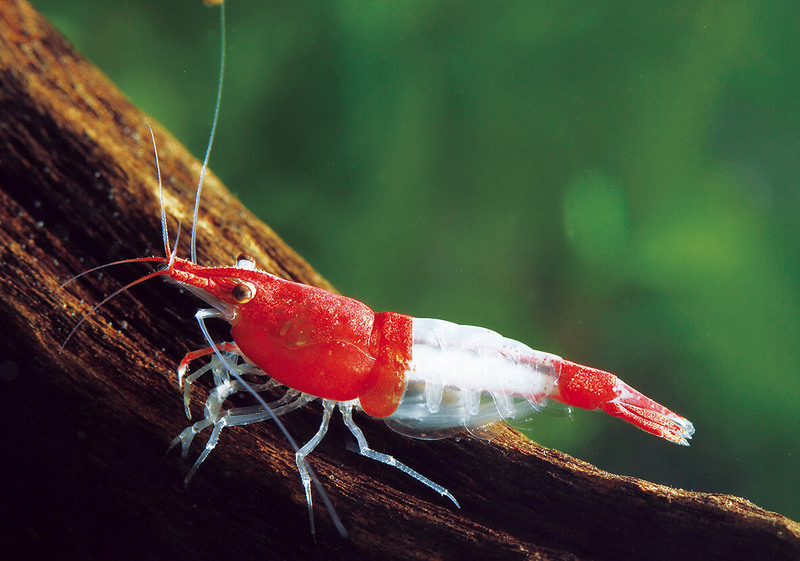 Full-grown shrimp reach about 4 centimetres (1.6 in) long. 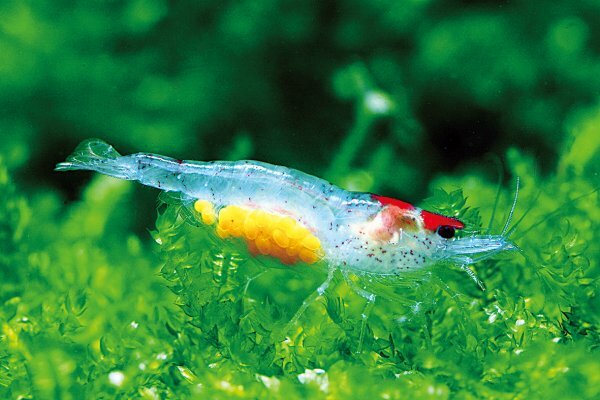 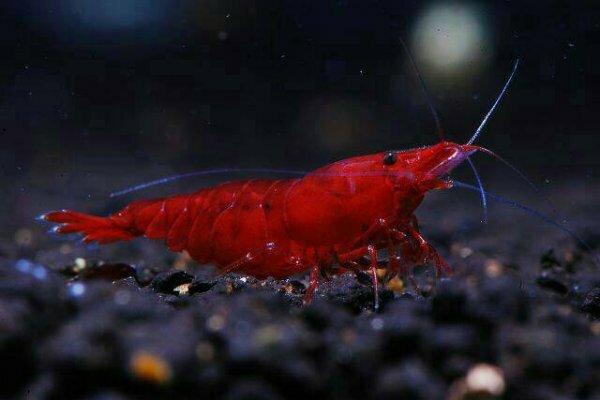 They prefer clean water, with a pH of 6.5-8, and a temperature of 20–29 °C (68–84 °F) .The shrimps are omnivores that may live 1–2 years. These shrimp have been classified as Neocaridina heteropoda, Neocaridina denticulata sinensis and Neocaridina davidi.